What the fudge is a #hashtag? Before I go on to mention #HaltonHour, I should elaborate on what an actual hashtag is, for those that don't know. It might be something that you have seen a lot and just never paid attention to, or it might have annoyed you and/or just confused the shizzle out of you. Hashtag Definition: The # symbol, called a hashtag, is used to mark keywords or topics in a Tweet. It was created organically by Twitter users as a way to categorize messages. Now that we have cleared that up, we can go on to cover the subject at hand, which is #HaltonHour. For a while now I have been watching the twitter streams for a relevant hashtag for my various twitter persona's, when talking about things that are happening on a local level. This has become more relevant now that my doodling stuff has a real tangible home, within Hazlehurst Studios, which is in Runcorn. 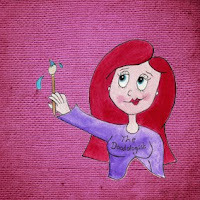 @Studio_73a - Artist daily musings for my studios home at Hazlehurst Studios, this account also promotes the @HazlehurstStudios main account. It is super important to me that Halton, as a region, establishes more of a presence in the social media world, as that will be great for all the local businesses and organisations in Halton. I have realised how hard it is to network within your area, if you don't actually know who is out there. I have actually been listing various hashtags to play with, in regards to Hazlehurst Studios, but none seemed appropriate. Then I have been trying to search out businesses and organisations on twitter, using keywords such as 'Widnes', 'Runcorn' and even 'Halton', but that has provided haphazard results till now. 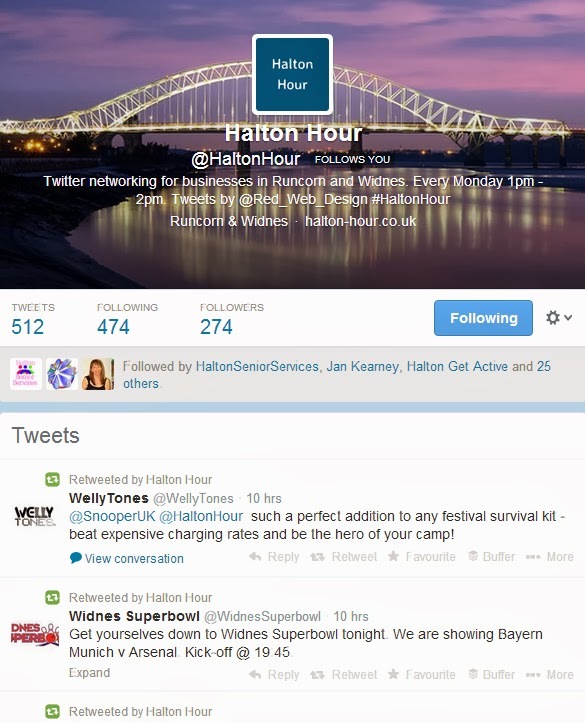 I spotted the @HaltonHour twitter account, a week or so ago and thought how serendipitous it was to turn up now! At the very moment in time, when I am writing up some information for funding applications, with a focus on networking in our local area. They definitely deserve a pat on the back for taking the initiative to get #HaltonHour up and running, and makes me wonder why nobody else thought to do it? I know there are lots of successful businesses in and around Halton, so why are none of those making some noise on Twitter? The very first #HaltonHour took place on Monday 10th March and I have looked at a few different ways to track to who was tweeting and what they were tweeting about. I have also included some different gadgets that I use to tweet. Tagboard: I created a #HaltonHour on Tagboard and really like the way you can peruse through all the tweets at your leisure, without the noise of other tweets. 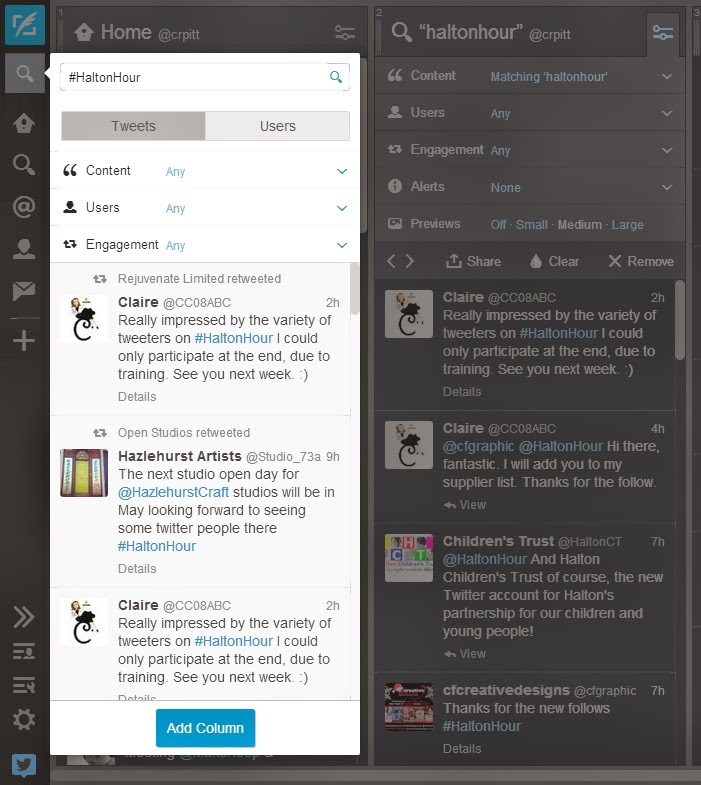 Tweetdeck: Tweetdeck is my twitter chrome extension of choice, so I have used the search feature within tweetdeck and created a column which auotupdates with any #HaltonHour tweets. I like using this feature when I am working at my PC/Laptop and watching the tweets in real time. I also don't have to manually switch back and forth between accounts when I am using tweetdeck, which is a big plus point for me. Twitter: I don't often to use the main twitter page, but the search function is great. You can easily search for #HaltonHour tweets, selecting the 'Top Tweets' or 'All Tweets', as seen in the screenshots below. 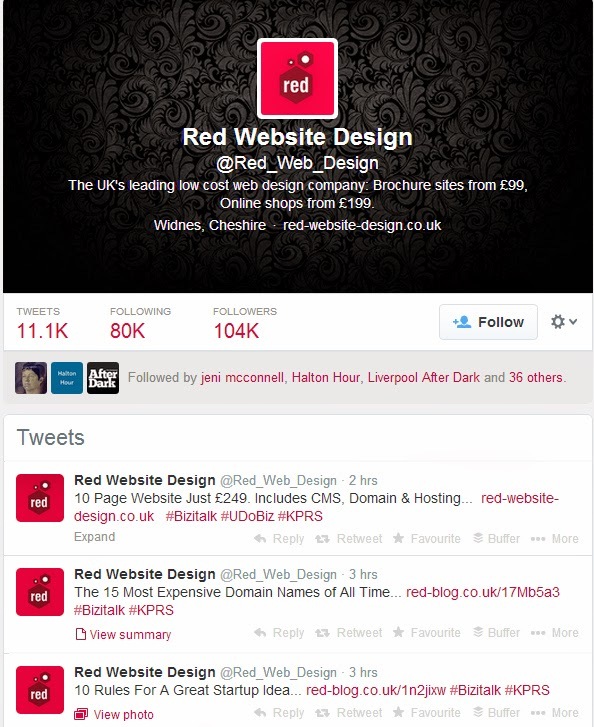 Twitter App: During this #HaltonHour I was away from the PC and Laptop, so I relied on my iPhone to participate. Once you get the hang of it, switching between accounts isn't difficult, but can be a bit of a pain. Especially when these type of networking events are so fast paced and over a short period of time. The search feature on the twitter app is as good as the twitter main site, so I found that a great help. So why should you participate in #HaltonHour? I think regardless of whether you are a new to twitter or an old hand, making connections within your local community is vitally important. You never know when you might have the need for a local craftsman, the lesser spotted plumber or elusive electrician. It is not just about having the yellow pages in twitter form, its also about finding local services, events, charities and a whole feast of things, that somehow end up being the worlds best kept secret. Finding Local Businesses and Organisations to follow and connect with. Turning the spotlight on your local community. I am expecting this list to grow over time, but seems a bit premature to list the positive after only one #HaltonHour so far. It is a small bugbear of mine, not sure why it it irritates me so much, but it does. When you are clearly trying to network with your local twitter users, hence using such a specific #hashtag like #HaltonHour, why do other businesses from out of that area still jump on the bandwagon? Get your own #hour. 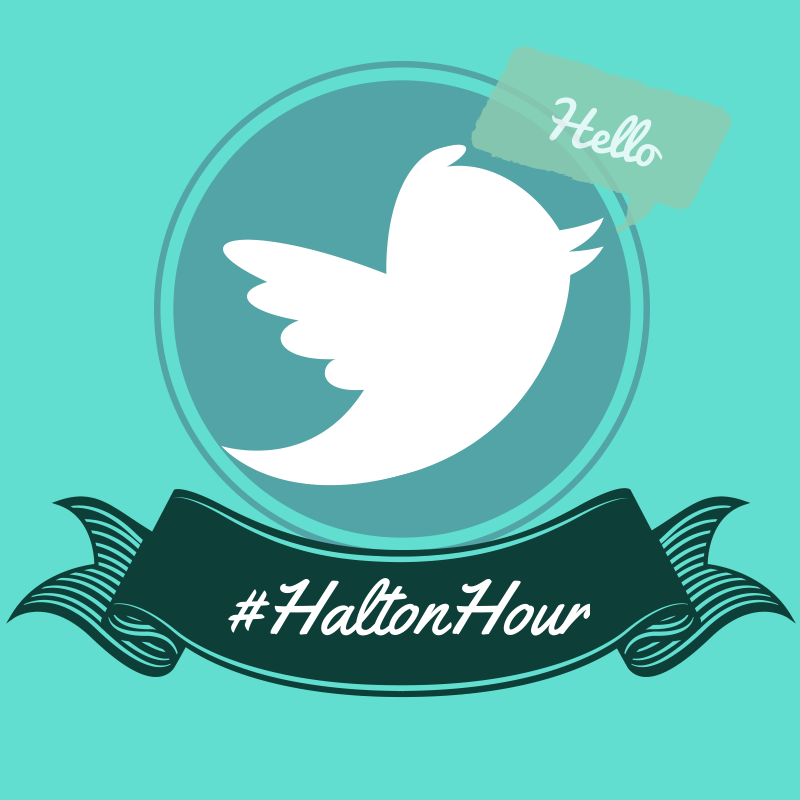 Do you have any questions about #HaltonHour? I hope to see even more local businesses taking part next Monday between 1-2pm! 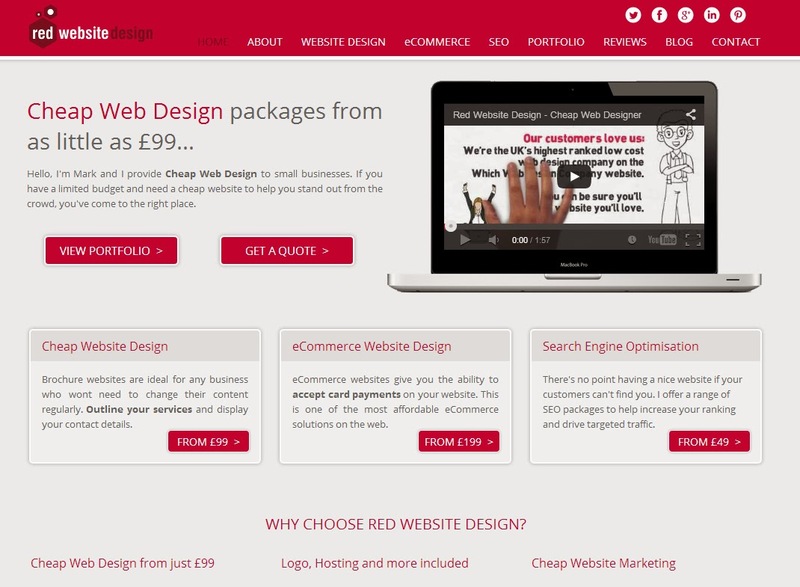 Hi Clare - it was lovely to "meet" you on #HaltonHour. Oddly, despite working online, I don't Twitter live much. Talk about bog-eyed! It was very refreshing to see local businesses take part. I do hope it grows and flourishes. Hey Jan, It was really nice to meet you too! It was definitely a whirlwind hour for sure.